€64,000 Izmir Challenger (Hard, Acrylic) – Izmir’s been center stage for the amazing and continuing comeback of Irish(ger)man Louk Sorensen. After not playing a pro match between July 2012 and July 2013 (that’s a whole year — I did the math! ), the 28-year-old started his ’13 campaign with three wins and three losses. Since then, he’s gone on a ten-and-three tear. 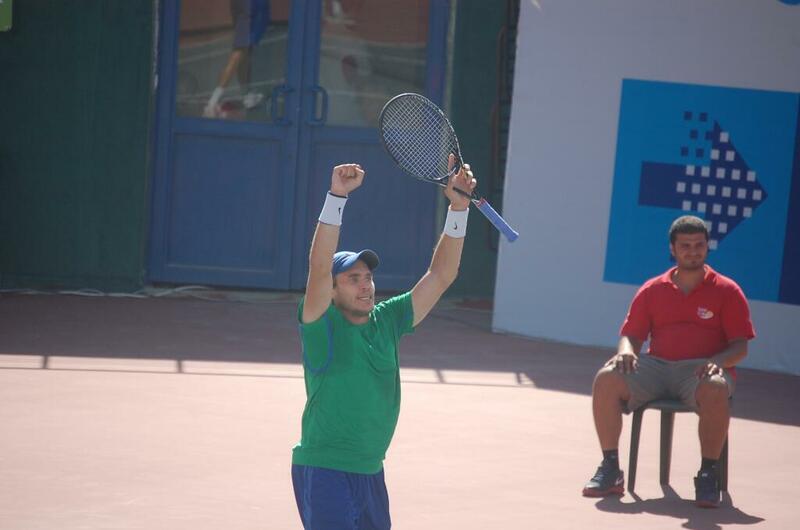 This includes a six-match win streak at Izmir alone, where he’s run the gauntlet from qualies all the way to the final. 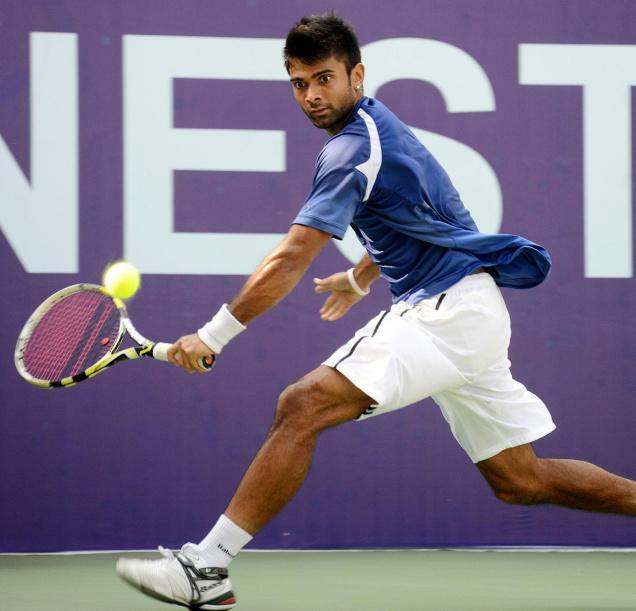 Sunday he faces top-seeded Mikhail Kukushkin for the title. 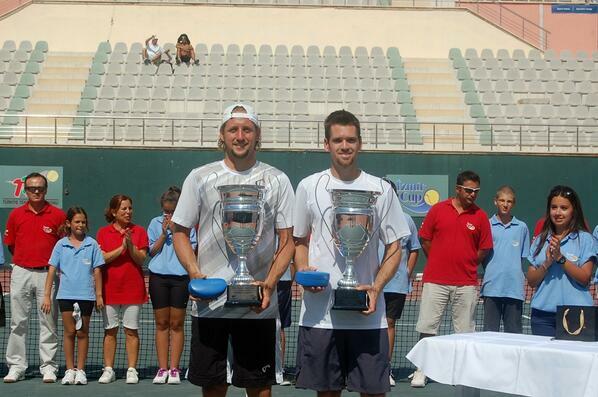 Also worth noting is a good week of work from Izmir doubles champions Tennys Sandgren and Austin Krajicek. The second seeds took down the 4th-seeded team of Brydan Klein and Dane Propoggia 7-6(4) 6-4. 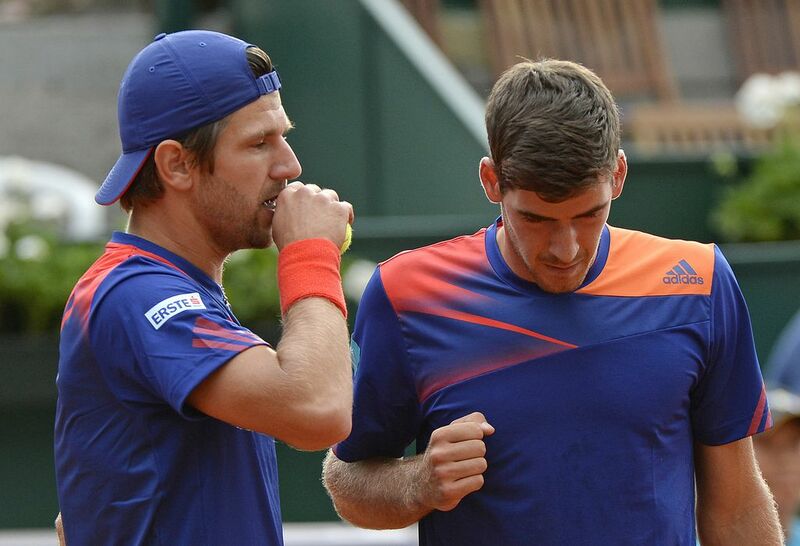 It was the pair’s second challenger title together (2013 Tallahassee Chally). 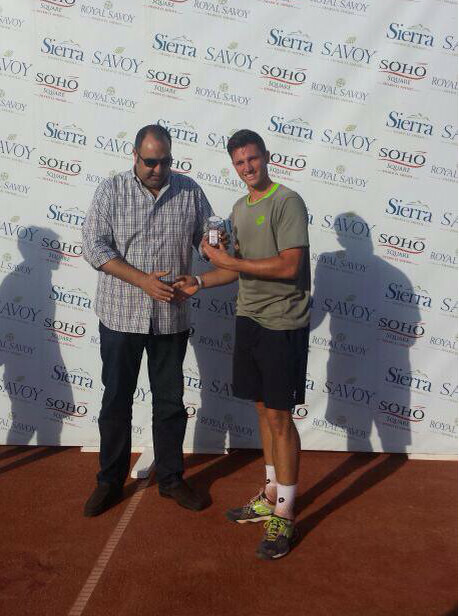 €30,000 Kenitra Challenger (Red Clay) – Dominic Thiem took home the championship here, and his road to the title was rife with rubbernecking opportunities. For instance, I still don’t know what to make of the 20-year-old Austrian’s animal-caught-in-a-trap caterwauling in celebration of a big point during his 6-7(7) 6-0 7-6(2) Austrian Grudge Rematch with Gerald Melzer. Said match was contested with an intensity befitting a final, owing to the fact that most pro tennis-playing Austrians are upset with Thiem; he sat out their recent Davis Cup tie due to his not receiving what he felt is proper monetary compensation, you see*. And if that weren’t enough, then there was the actual final, where Teimuraz Gabashvili retired with Thiem serving just two points from the title. 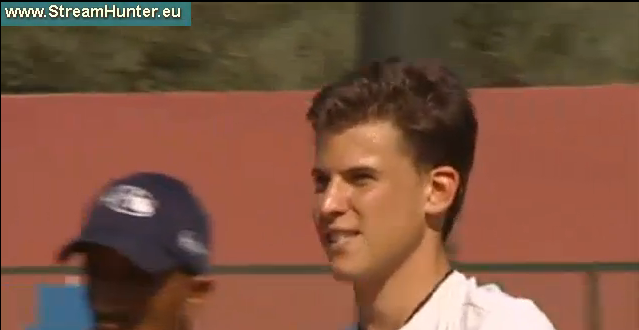 That’s right: with Thiem leading 7-6(4) 5-1 30-0, the Basher just quit. He had seen a trainer earlier in the set, but was not visibly injured. He’d just battled through many deuces in the penultimate game, before tanking the first two points on the D(en)ominator’s** serve. Made for a very surreal trophy ceremony a few minutes later, I must say. 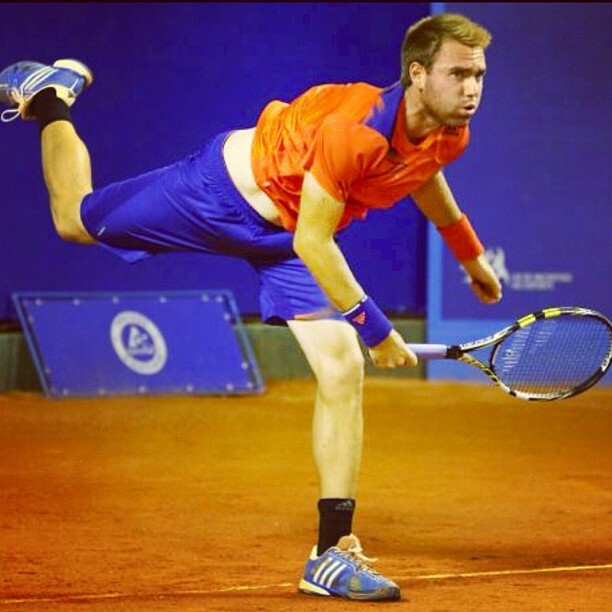 $35,000 Campinas Challenger (Red Clay) – The title match here will be contested between unseeded Facundo Bagnis and Guilherme Clezar, but special mention must be made of 20-year-old American Bjorn Fratangelo making his first ever challenger semi-final here. So this is that special mention. Seeing as the 2011 Roland Garros Boys Champion hadn’t had a main draw challenger win before this tourney, to go down to Brazil and get three main draw wins there (including one against an actual Brazilian) is an excellent effort. And when the new rankings come out on Monday, Bjorn will rocket past his career high of ATP #331 all the way into the Top 300. As you might recall, some idiots were just writing about the lack of young Americans posting career highs of late; hopefully this will shut them up.